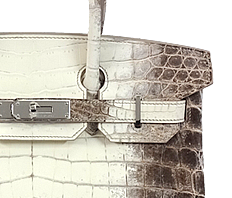 Speaking of Hermes's representative back is Birkin. 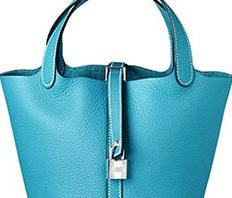 It is a bag loved by celebrities all over the world. 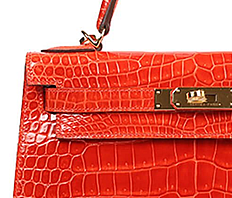 In the history that continued from 1837, Birkin was born as the third bag of Hermes in 1984. 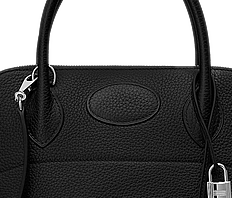 It is a bag where technology crafted by a craftsman is fully packed. The color is blue ink that appeared in autumn and winter of 2018! The material is a very good material for ease of use with Toriyoni of embossed leather which is softer than Togo to make scratches less conspicuous. The size of 30 cm is also good, you can enjoy your own arrangements such as twillies and curries! That time I met ... It is time to buy now! Do not miss this opportunity!